Using the powerful tools in Photoshop will make your digital capture into a high-quality photograph. Using the powerful tools in Photoshop will make your digital capture into a high-quality photograph. 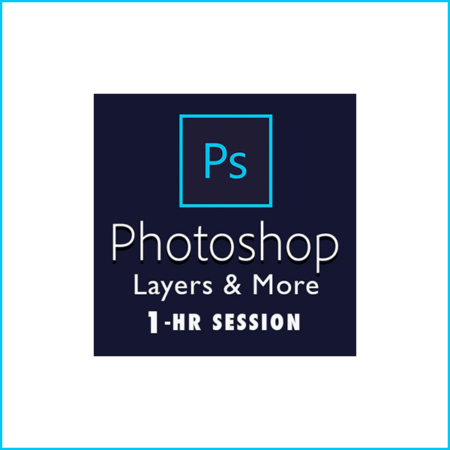 You will learn how to best use Adjustment Layers along with Masking, Brushes, and Opacity. Understanding the use of layers will take your photography to a new level. Within these functions you will learn about Curves, Color Balance, Hue/Saturation, and Selective Color. We will also examine the retouch tools of the Clone Stamp Tool, Content Aware fill, and Transform. 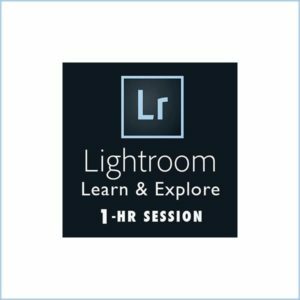 One-on-one lessons allow you to learn and improve post-production skills with your own photos. Watch live demonstrations, ask questions, learn tips, practice new skills, work with on-screen guidance, and get useful image reviews. By using Skype and the “Share Screen” function, you can comfortably learn Photoshop on your own computer at home. After taking the time to photograph a scene, learn to transform your digital capture into an even more beautiful image. A private lesson in Photoshop is guaranteed to make your photography better. Please contact Larry Lindahl to inquire about a session. When a date and time have been scheduled you will purchase your session here.